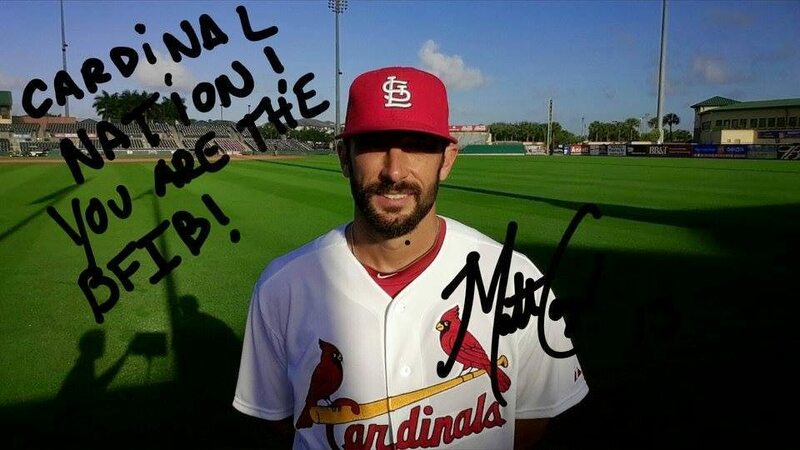 I spotted some great St. Louis Cardinals candid photos on the team Facebook page Wednesday. Most of all, there were some awesome inscriptions on the photos. Sure, the regular season limits active players to a “best wishes” or “good luck” personalization. does anyone ever add “thank you” to their autographs? Two generations prior, celebrities of all kind would thank a fan in writing when giving an autograph. Readers: ever gotten a “thank you” autograph? I’d love to know more. Baseball Managers of the Year: Matt Williams, Buck Showalter and Justin Evans? Justin Evans is a hobby hero. While Matt Williams and Buck Showalter were zoned on post-season berths, Justin was building a team of his own. 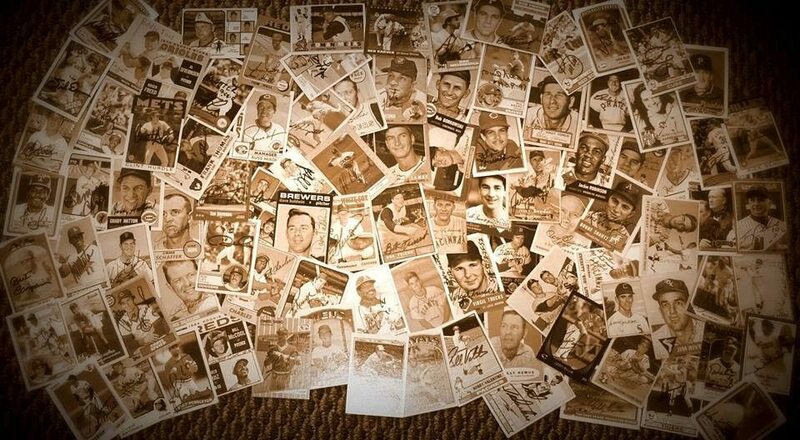 His Facebook site “Baseball Autographs” proves that collecting is still fun. The site is a FREE place for autograph fans to gather and share pictures of one signature or a whole collection. Members are sharing opinions on autograph authenticity and other topics. 2. No profanity. He knows that some members are kids. Discussion of signers and non-signers remains G-rated. Check out one of the brightest spots in the Facebook universe. Whether you choose to join or not, let Justin know that you appreciate his efforts to share all the things good still remaining in the world of baseball autographs. Time for one more thank-you note. No Christmas presents have been opened yet. The present I got came seeing guest batboy Ted Kremer talk about his team. 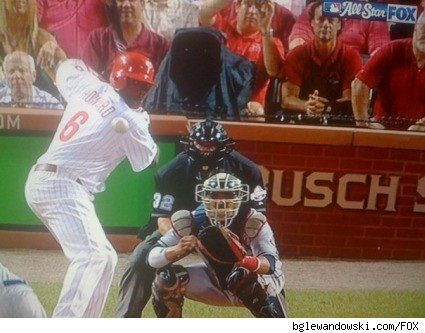 “Thank you for reminding me why I love baseball. Merry Christmas! Who doesn’t know this inspirational story? Start with this Facebook page, to see why Reds fans adore Ted. 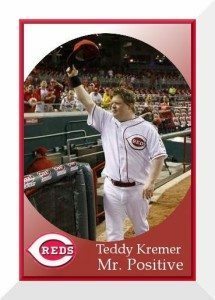 The team should have advertised Ted as a part of Redsfest. I’d send him on the winter caravan, too. Also, I know that collector Bill Kearns has posted successful autograph responses by mail from Ted. Bill crafted some epic custom cards for the letter, long before Topps wised up and made Mister T a part of its “Traded” set. Baseball needs more Ted Kremers. Let’s hope the Reds will share his enthusiasm with all fans and collectors in 2014. Anyone who depends on Harvey Meiselman’s 2013 Baseball Address List appreciates his attention to detail. In his just-e-mailed September update, he has a ton of updated addresses. In other news, he’s updating the list to reflect deceased names. So far, we’ve lost 65 names. Add in all the alums from the WWII-era All-American Girls Professional Baseball League, and the task becomes even more clear. The window of opportunity is closing. Don’t vow to send a ton of letters later. Send ONE tomorrow. Small daily or weekly goals usually outdistance a marathon mailing. As I worked on this post, I saw on the great Baseball Player Passings Facebook group list that Larry Doby Johnson’s May death wasn’t made public by his family until now. Johnson played in only a handful of games from 1972-78. It’s not just 1940s veterans. Former players of all ages are on the list. Try the names on your want list now. How many extra innings will they have? 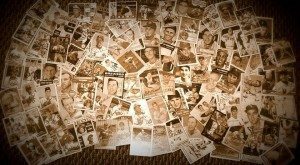 Underrated Arizona Diamondbacks reliever Brad Ziegler keeps impressing opponents…and collectors! 1. He’s communicating with collectors. Many players would create a rule or change a policy without bothering to tell the public. 2. He’s signing AT ALL. Thank you, Brad. It’s nice to see a player enjoying cards, too!